DESCRIPTION You've got to see this! A pristine villa in Douglasdale is offered for sale for the first time by the original owners. 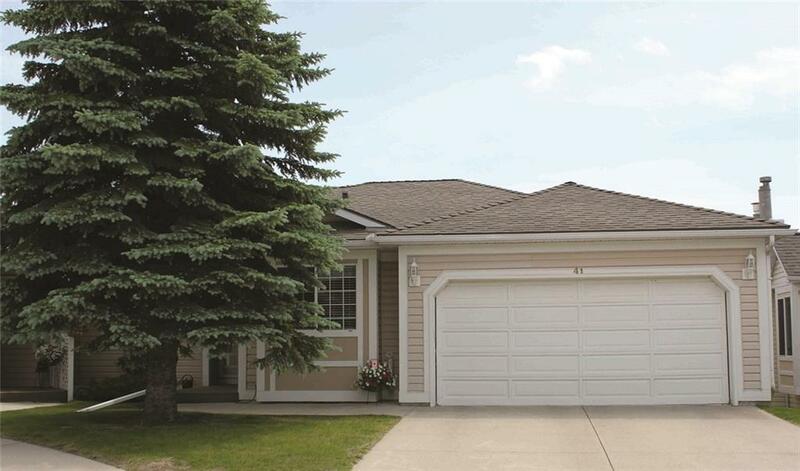 BACKING ONTO THE BOW RIVER PATHWAY this Buckingham WALKOUT Bungalow by Melcor Homes offers 1298 sq. 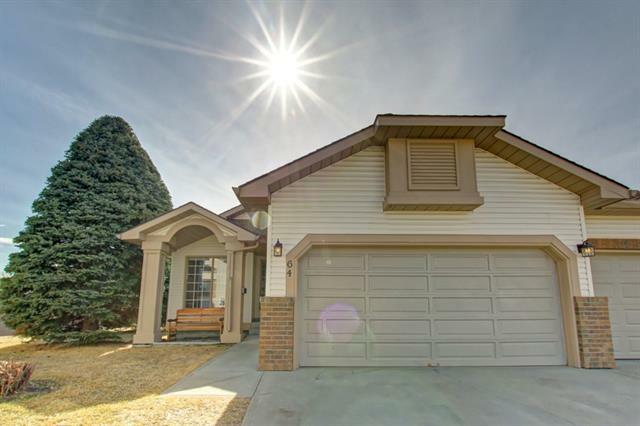 ft. of bright spacious living area on the main level with another 1280 sq. ft on the lower level. The Bow River Pathway provides a pleasant backdrop to the lower level walkout and barbeque area, a great place to relax. This home offers a formal dining room, family room with fireplace with access to the south facing backyard, breakfast nook, upgraded kitchen, flooring (cork), as well as hardwood in the dining room, hall ways, and stairs. Master bedroom offers a spacious retreat, with walkin closet and 4 pce ensuite with jacuzzi tub, another bedroom/den, & main bathroom completes the mainfloor. Lower level offers a huge recreational area with fireplace and a walkout to the backyard, a wet bar, a spacious bedroom, 4 pce bathroom and a huge shop or hobby area. 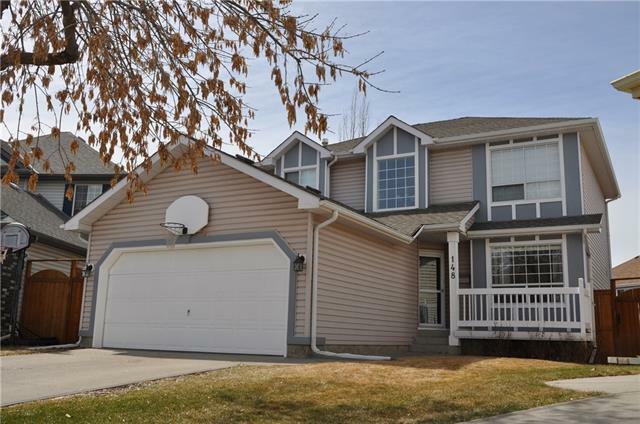 Home for sale at 41 Douglasbank Gd Se Calgary, Alberts T2Z 2C9. Description: The home at 41 Douglasbank Gd Se Calgary, Alberta T2Z 2C9 with the MLS® Number C4223472 is currently listed at $435,000.